Crystal over at Money saving Mom is having a Make It From Scratch Challenge this week and I thought that I would join in. I have been wanting to improve my cooking techniques and skills as I have become a lazy chef…( meat, carbs and a portion of frozen veg). This seemed like an ideal opportunity to try out something new. Yesterday I didn’t do any cooking from scratch, but today I thought I would try and make Onigiri. For those of you that don’t know, Onigiri is a Japanese Rice Ball. My girls love them and we often buy them from the local convience store (combini). A Japanese friend intorduced me to ‘Just One Cookbook’- a great website for Japanese cooking and on that I found a recipe for Onigiri. I didn’t have the seaweed in my cupboard, so I made them without it. But they collapsed when I put them into the lunch boxes and they are very sticky- almost too sticky to eat without any implement. Clearly the seaweed is necessary. 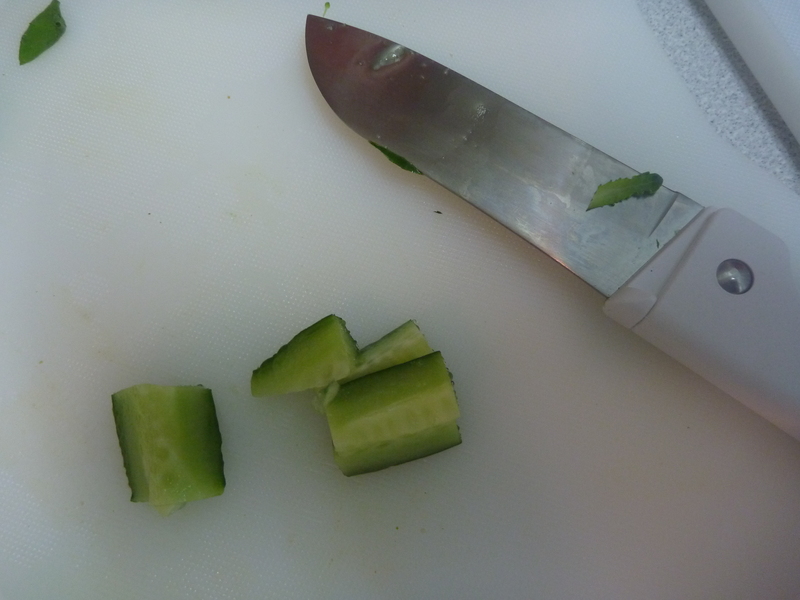 These were very simple to make and a great way of using up the extra rice from supper. 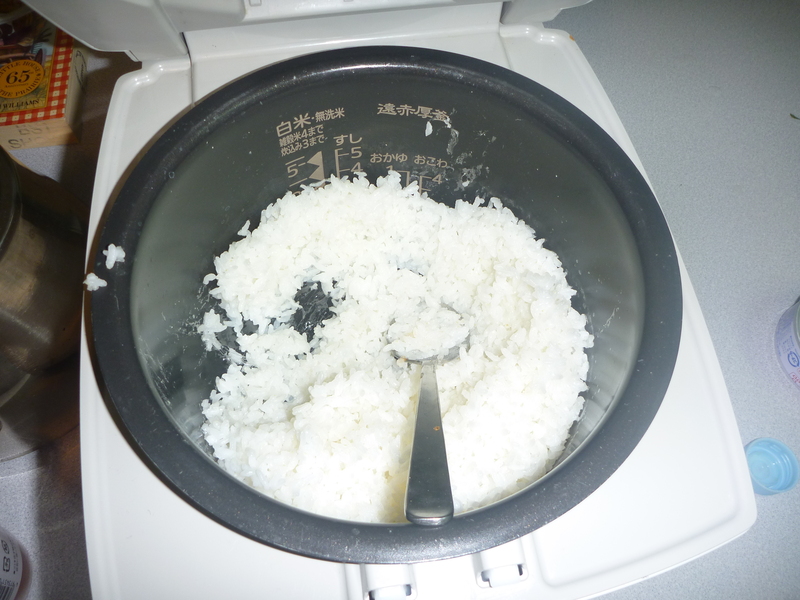 By the time we hd finished eating, the rice was the perfect temperature to create the shape. When I next go shopping, I will be stocking up the necessary bits (especially the seaweed) and I make them again. 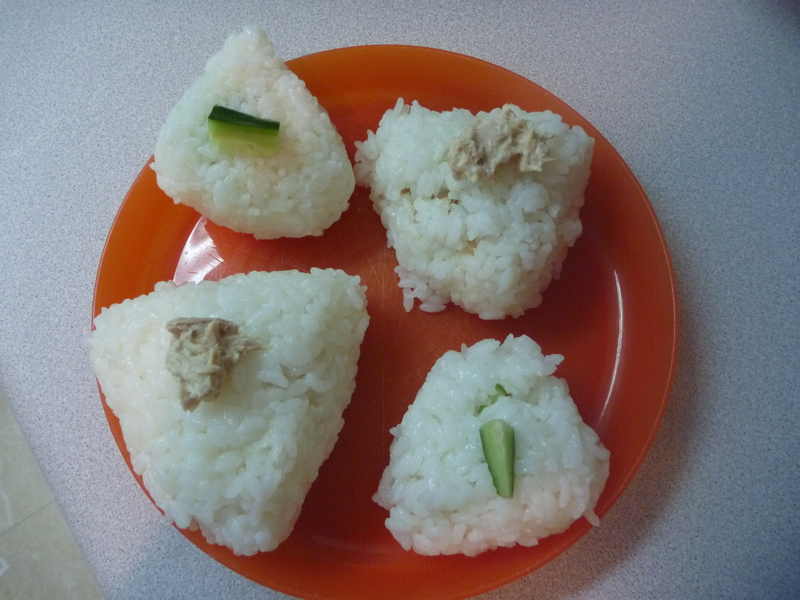 For a clearer description of Onigiri, pop over to justonecookbook and have a look. Are you joining in the challenge? 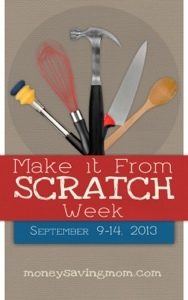 If so, what have you made? This entry was posted in Fun Days, Growing as a person, Series and Challenges, Somedays and tagged Japanese rice, onigiri, Recipe, rice balls. Bookmark the permalink. Hi C! Thank you so much for trying this recipe! 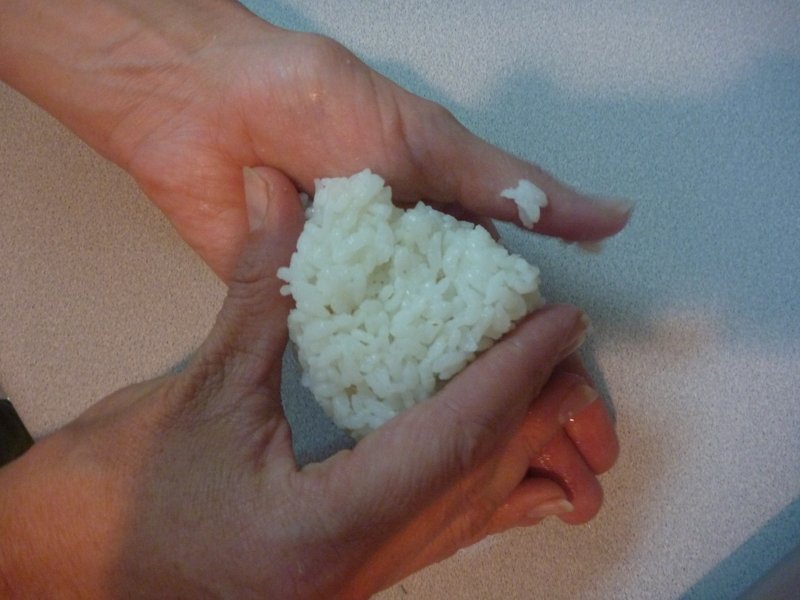 When you put water in your palm (each time you make one onigiri), it won’t be as sticky. And maybe squeeze a little more tightly will help onigiri to stay in shape. 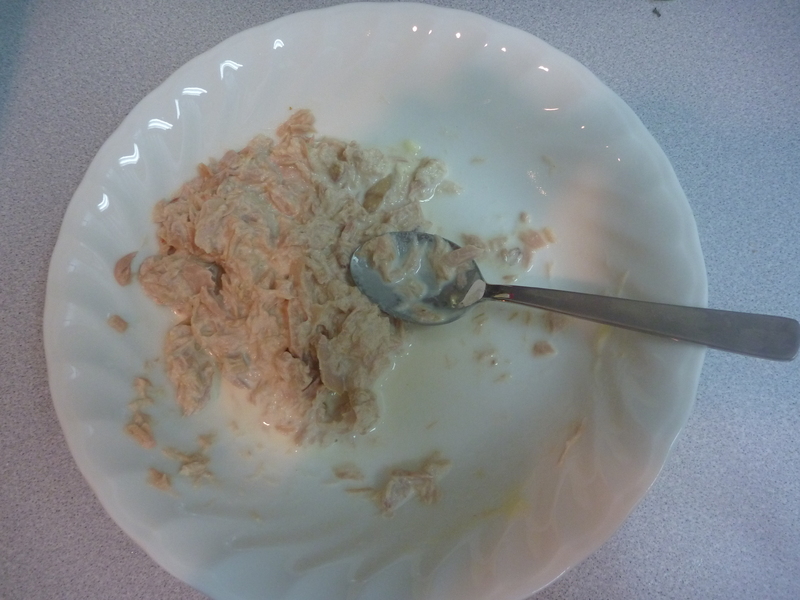 🙂 Love your tuna mayo an cucumber filling! I was shown your website by a Japanese friend and I will be visiting it again! Thanks for the tips for the onigiri- I will give them another go. I think that I maight also have used too much rice. My girls loved them despite them falling apart! Thanks for visiting my blog.